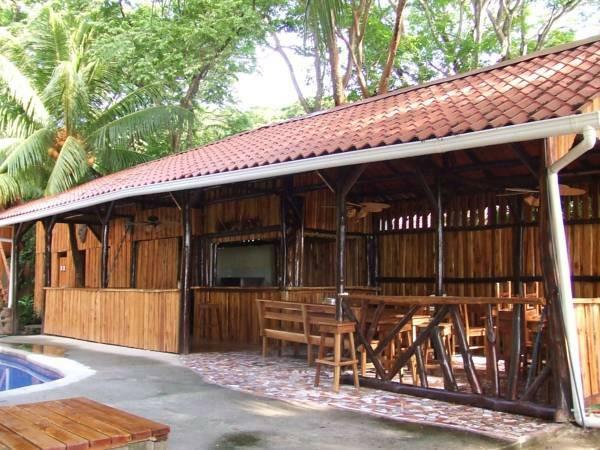 ﻿ Best Price on Howler Monkey Hotel in Cabuya + Reviews! Howler Monkey Hotel is set on a private beach in Cabuya, 3.7 mi from the small seaside village of Montezuma, next to Costa Rica’s Cabo Blanco Nature Reserve abundant wildlife and magnificent waterfalls. It features an outdoor pool, free Wi-Fi and free parking. 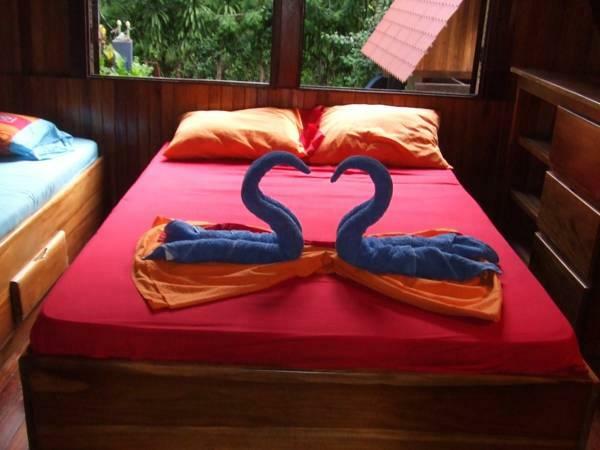 Wooden chalet-style bungalows have a porch with a hammock and barbecue facilities. There is a seating area, bathroom with a shower and a kitchen and dining area. There is an on-site restaurant, which can arrange meals if you request them in advance. Cabuya also has bars, restaurants and a supermarket. The property sometimes provides big BBQ events for guests. The property also offers sea kayaks with life vests, fishing rods, snorkeling equipment, surf borads and a spear gun for free. There is also a washing machine. 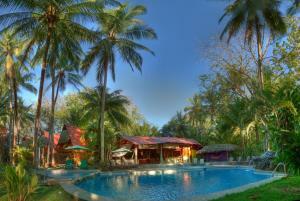 The hotel offers many interesting tours, such as canopy tours, horse riding and snorkeling. You can also rent quad bikes. There are 2 supermarkets, a bakery, a bar and 6 restaurants within a 10 minutes walk from the hotel.